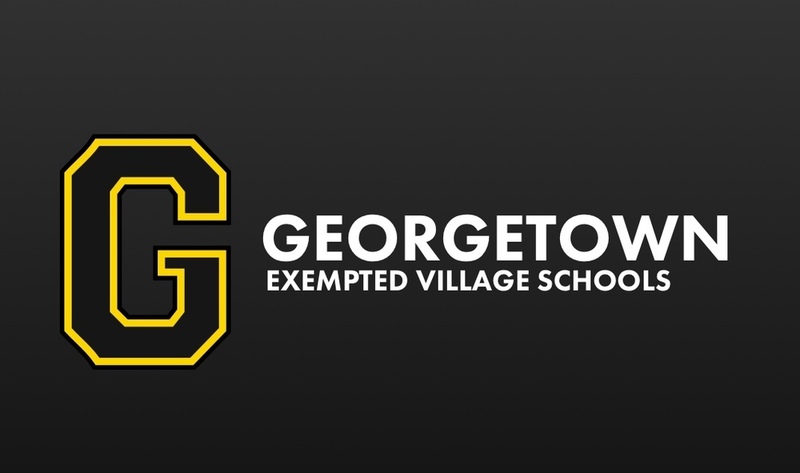 Notice is hereby given that the Georgetown Exempted Village School District Board of Education has scheduled an Emergency Special Board of Education Meeting to be held at the Administration Office, 1043 Mt. Orab Pike, on Tuesday, July 3, 2018, beginning at 7:00 a.m. The purpose of the meeting is to approve baseball/softball complex renovations, personnel actions, and any other business that may come before the Board.